Rene Disotuar, MD, has practiced medicine since 1979. He comes to Access Health Care from Miami, Florida. He and his wife chose to relocate to Tampa Bay so they could be closer to their two grandchildren. Dr. Disotuar completed a fellowship in gastroenterology at Saturnino Lora Hospital in Santiago, Cuba. He completed a residency in internal medicine at Celia Sanchez Manduley Hospital, Manzanillo, Cuba. 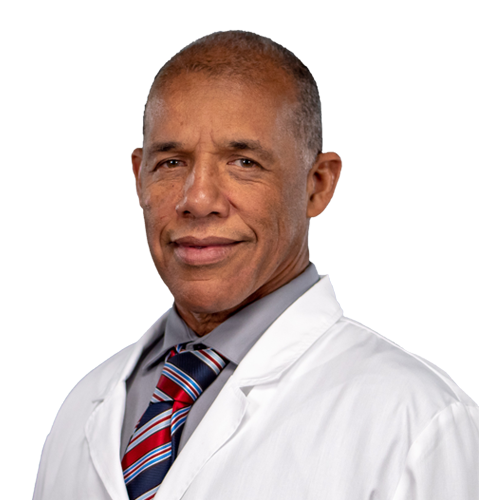 He received his medical degree from Superior Institute of Medical Sciences of Santiago de Cuba, Santiago, Cuba, and followed this with a post-doctoral rotating internship at Hospital Metro Dr. Tito Mattei, Yauco, Puerto Rico. Dr. Disotuar takes his patient care very seriously because to him it is a moral obligation requiring him to be fully present when the present is in his office. He explains, “You have to get patients’ love so that they can trust you. They have to know that you genuinely care about them,” he added. Dr. Disotuar enjoys staying active by playing basketball, running, and “eating my wife’s delicious food, which she kicks me out of the kitchen to make.” He also enjoys collecting stamps and coins. Dr. Disotuar is fluent in both Spanish and English. New Patients Ages 18 and Older Are Always Welcome!